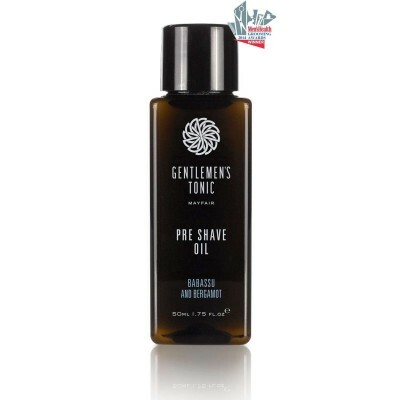 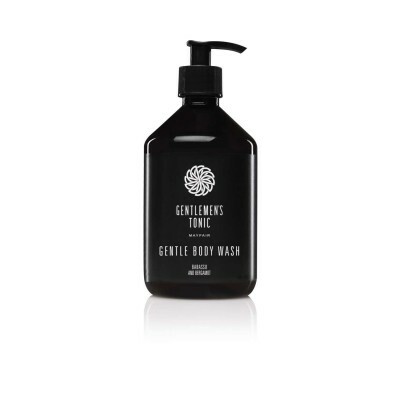 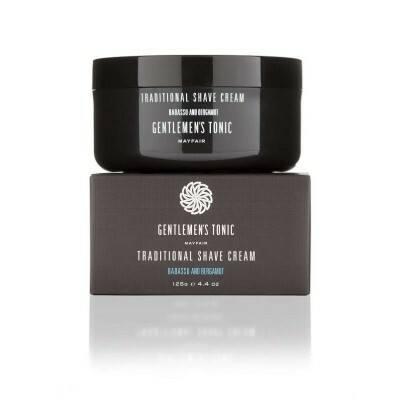 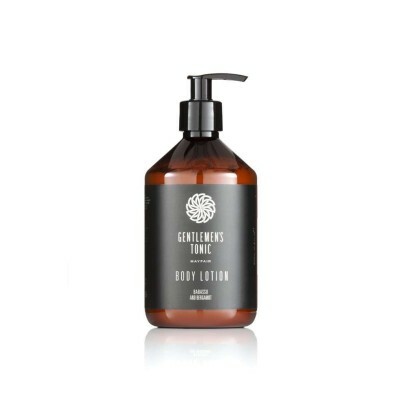 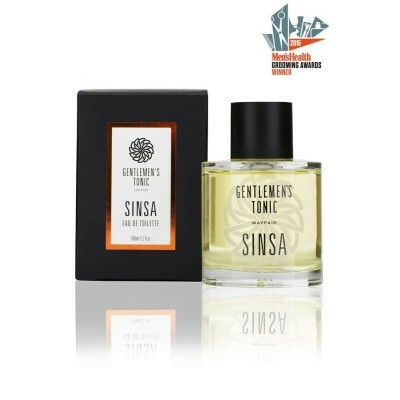 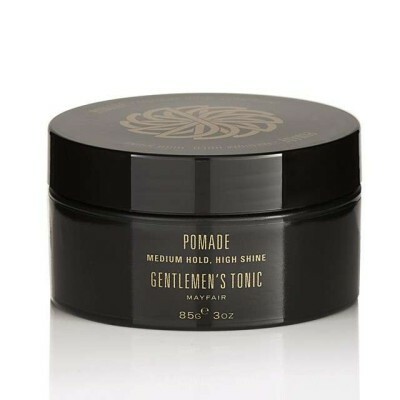 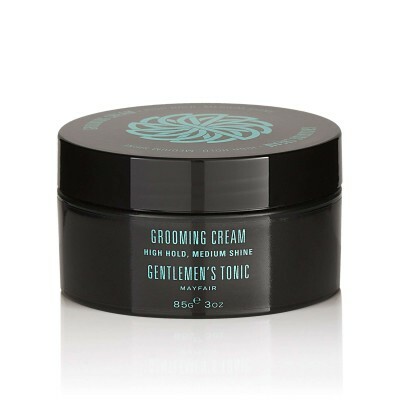 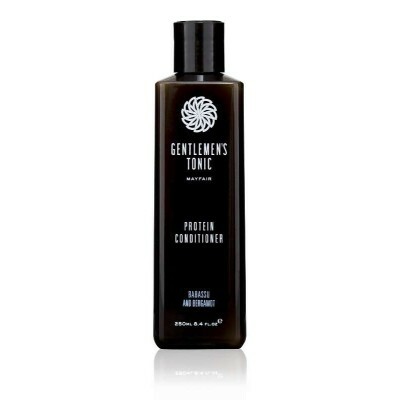 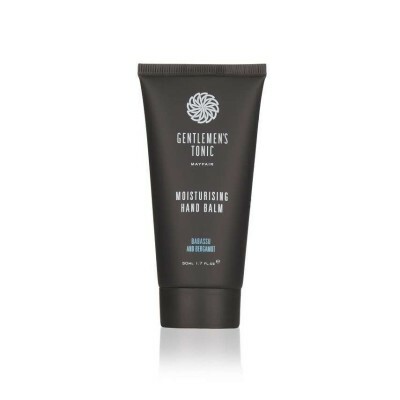 Gentlemen's Tonic Protein Conditioner. 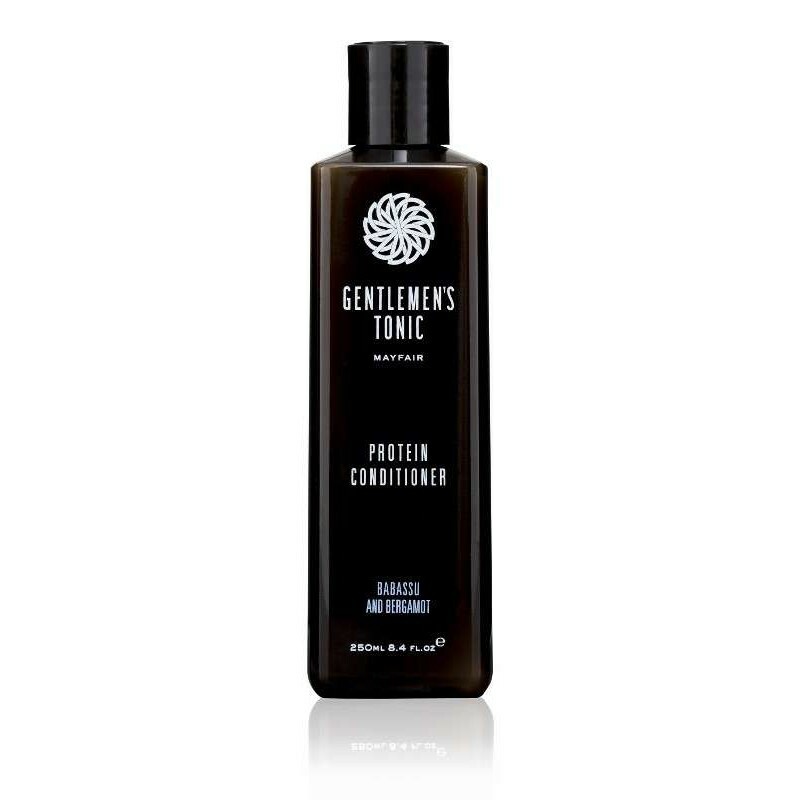 This protein enriched conditioner complements our daily shampoo perfectly. 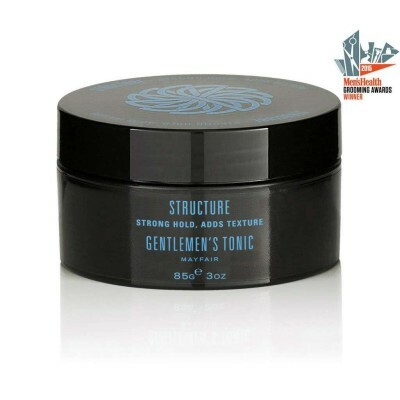 It contains natural moisturisers and wheat proteins and significantly improves the hair strength and manageability. 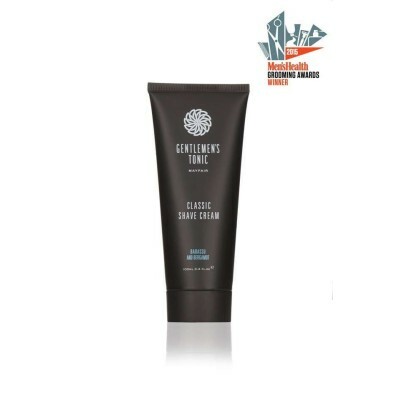 This exceptional conditioner helps to condition and revitalise the hair leaving the hair soft and manageable. Suitable for daily use and all hair types.